Senior Performance Camp- Disney's Aladdin, Jr. The Holly Performance Academy’s Senior Camp is perfect for students with some acting and singing experience. In just two weeks the students will prepare to perform before audiences on the Holly’s main stage. 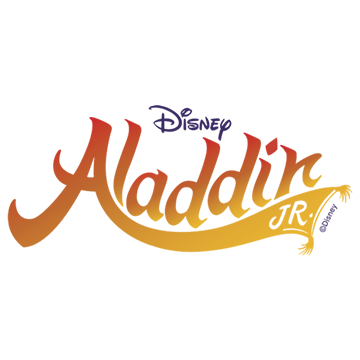 Students who have performed in Aladdin, Jr. before will want to come to camp to share this new experience with the updated script and score. This new adaptation of the beloved story will open up “a whole new world” for our young performers! The cast has been expanded to include Aladdin’s three friends, Babkak, Omar, and Kassim. They are down on their luck until Aladdin discovers a magic lamp and the Genie who has the power to grant three wishes. Wanting to earn the respect of the princess, Jasmine, and her three attendants, Aladdin embarks on an adventure that will test his will and his moral character. The Junior Performance Camp is great for younger students; acting experience is not required. During the two weeks of the camp, students will learn the songs and dances for the show and perform in front of audiences on the Holly’s mainstage. 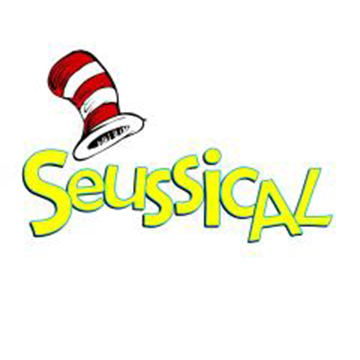 Do you have a student who is interested in learning more about the theater and acting? The Holly Performance Academy’s Exploration camps allow students to learn a little about the theater and get a taste for what it’s like to be onstage. At the end of the camps, the students present a private performance for invited family members and guests. ​Mini Exploration Camp: Aladdin, Jr. The Holly Performance Academy will need a small number of teenaged or college aged volunteer interns. If you are interested, please contact Cathy McMullan at cathymcmullansclass@gmail.com.